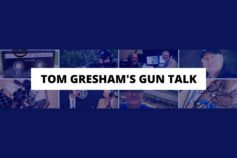 Weekly Email 10/5/18: Ban on Shooting on Federal Land?? 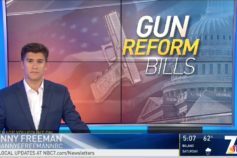 Ban on Shooting on Federal Land?? *STOP* Action Required - We Are Improving Our Systems! will vote to ban shooting on federally owned land under the ridiculous guise of "fire safety". We need you to attend the meeting on Tuesday, October the 9th and make the statement that you oppose the banning of shooting at the Donohoe Mountain and Pink Gate areas. We also need you to call each super visor and to tell them you are opposed. What is the Board of Supervisors? The San Diego County Board of Supervisors is made up of 5 elected people and acts much like a city council, but for the entire county. They are especially involved in making decisions for the unincorporated areas of San Diego County. How do I call them? Here are the phone numbers for each of the 5 County Board Members. Please call each and say, “I am calling to tell you I am opposed to your efforts to ban shooting near the Donohoe Mountain and Pink Gate areas”. If they try to transfer you around, tell them to please take a message, tell them your message, and ask them to repeat it back to you. Is this happening because of the anti-gun crowd? 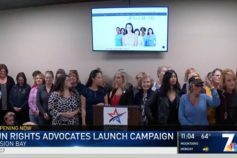 Kind of, but not the usual Brady Org or Moms Demand Action groups. 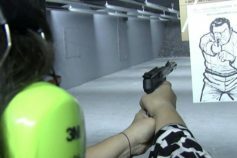 These are people who just don’t like the shooting sports and are using “fire safety” as a way to take your rights away. Keep in mind, all 5 County Board members are Republicans. This is why SDCGO is non-partisan. There isn’t a Democrat within a mile of this issue. If you believe the rhetoric, an all Republican Board should never even consider this measure. But…here we are. Who is the biggest threat on the Board? Dianne Jacob is the Supervisor in east county and she is championing this. A group of extremist, anti-gun, environmental types have her wrapped around their finger. Dianne, for years, has made a lot of noise that she is pro Second Amendment. I have tried to work with her on a number of things and her noise is just noise. She won’t help the local ranges. She wouldn’t help with CCWs. And she won’t back down from banning shooting. She lied and told me that the local gun clubs wants to ban shooting on public lands because it is good for them to have more members. The local clubs are NOT in favor of this ban at all. Dianne is the worst on this issue, but the entire Board is going to be a challenge. It will be nice when Dianne is termed out in 2020. Has there ever been a fire there? For centuries there have been fires all over the county and were caused by nature or human activity. They (Dianne) wanted this ban before it happened, but yes, a year ago there was a small fire close to the Pink Gate area. There were witnesses that say target shooters started the fire. 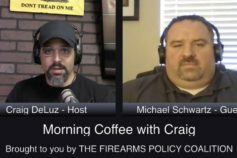 They were NOT in a shooting area and were NOT following the rules and there is no proof it was shooting that caused the fire. Within days and well before the investigation concluded, Dianne issued a statement asking the federal government to ban shooting. When I spoke to her and her office about it…she doesn’t care about facts. She just wants to ban shooting before she leaves office. Has anyone offered to help with maintenance and fire prevention? YES! Mike Johnson from SD Must hosts clean-up events in these areas. 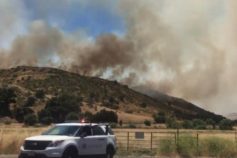 He even provided a string of emails showing that months before the fire, Mike warned the BLM that the grass was getting bad in the area where the fire happened. He offered to clean the area up FOR FREE!!! His email was ignored and when Dianne saw our smoking-gun email, she didn’t care. If it is federal land, why can a County Board control what happens there? Apparently, there is an old memo of understanding between the federal government (BLM) and San Diego County. Basically, it states that the feds will follow what the county says in matters like this. Vote for our endorsed candidate for County Board Jim Desmond this November. Join SDCGO to help us stay our ahead of these things. Members BBQ - New Date! So it is even bigger and better, we have moved the Members BBQ to October 21. Please note that the Members BBQ will NOT go forward on September 30. It has been moved to October 21.
if you have any questions. Thank you! G.O. Vote! Gun Owners Vote! Election season is upon us! There are a lot of ways you can help get the right people in office. Vote!! Election Day is Tuesday, November 6. Click here to check your voter registration, or register to vote. 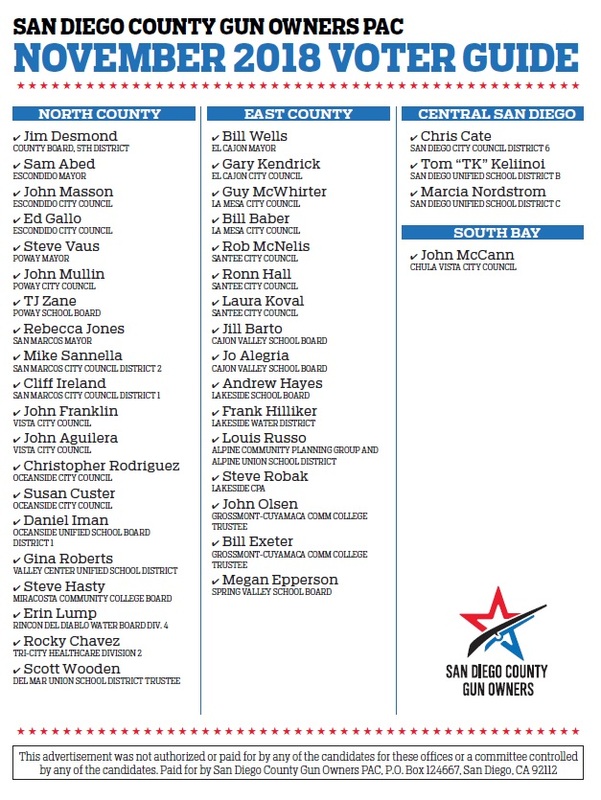 Share the SDCGO Voter Guide! Email to a friend or post on social media. Help a candidate! Candidates always need volunteers to do phone banking, neighborhood canvassing, and more. 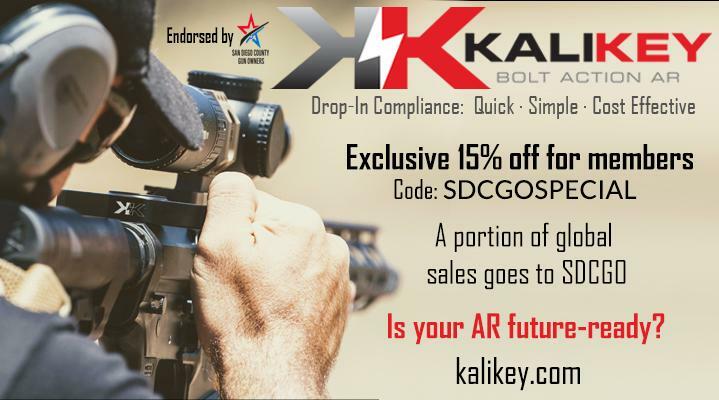 Become a member of San Diego County Gun Owners! Click here to download a PDF version to share with your friends! We Are Improving Our Systems! Are you one of the hundreds of members who donates monthly? As part of our continued efforts to improve security and improve your experience, we are moving to a new donor management and credit card processing system. 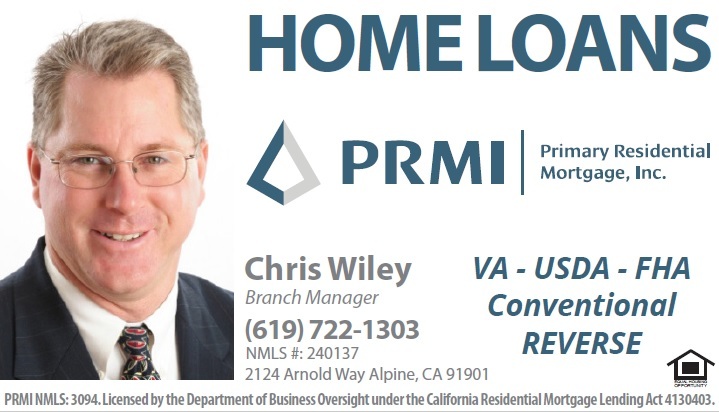 give you the ability to update your own contact information and payment information. Please take a moment to sign up for the new membership payment system today! 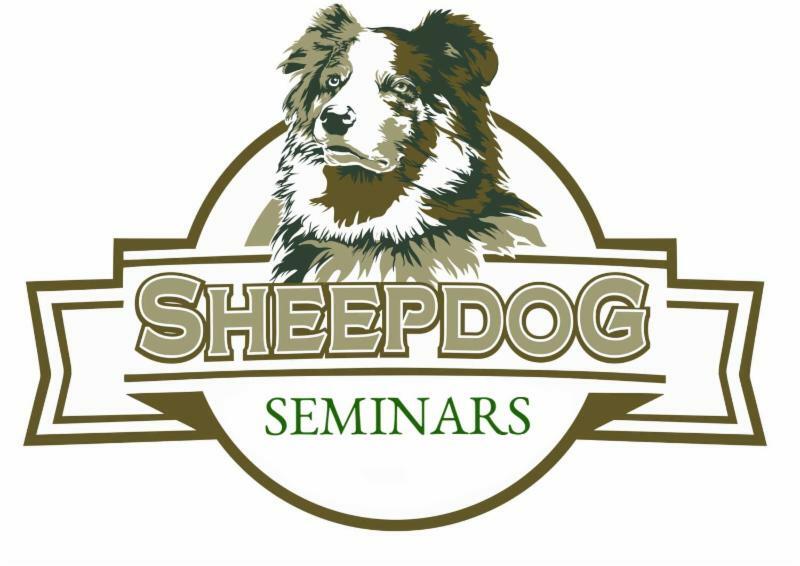 Learn How to Protect Your "Flock"! This amazing event is happening this weekend (Saturday). Open to all! Click on the link below to see details and buy tickets! It's More Important than ever. 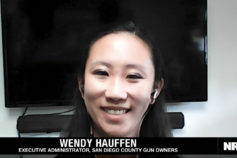 For as little as $10 a month you can support a Second Amendment group in San Diego that is your voice in the media and to your local elected officials. Join today! 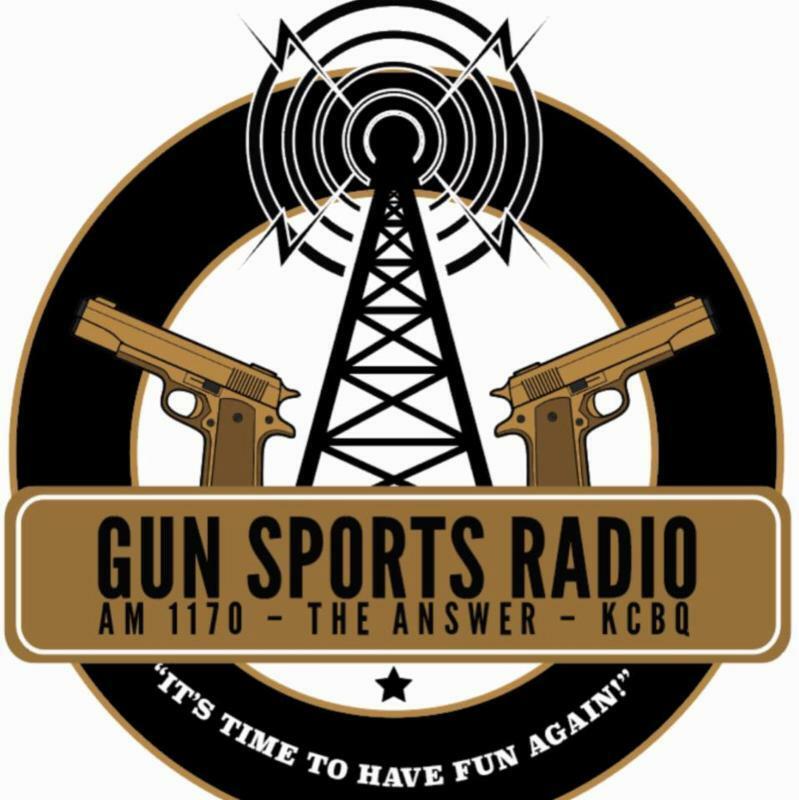 every Sunday from 4:00 - 5:00pm on 1170AM The Answer! 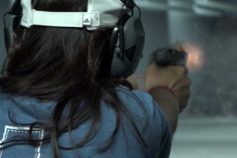 Firearms Legal Protection provides members with superior legal defense protection whenever you are using a firearm in the lawful defense of yourself and/or others. 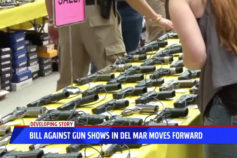 They are backed by a vast nationwide network of experienced firearm attorneys, and members are equipped with service and support from the moment the covered event occurs. 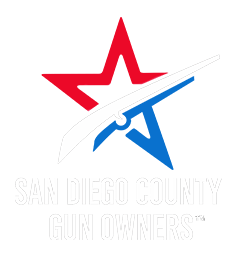 San Diego County Gun Owners proudly supports Firearms Legal Protection.